Throughout the short yet storied history of the U.S., small businesses have played an important role in the creation of the nation. Many of the Founding Fathers owned and tilled their own private farms, and some of the most famous, such as Abraham Lincoln, actually ran their own small law firms before making it big on the political stage. 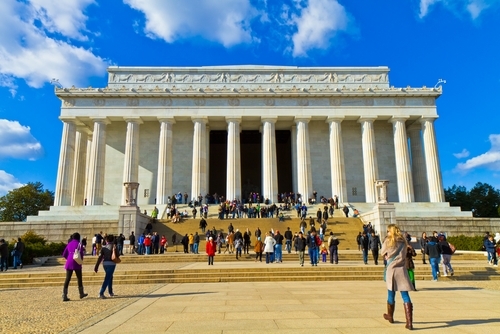 Even today, your small business plays a crucial role in the entire country's economy, and you can pay tribute to the past this Presidents Day with clever marketing campaigns. Your customers might be ready to spend the day off at home, but you can use these three tricks to get them in your store and engaging with your brand. How will you turn President's Day into a sales opportunity? You might remember everything from your high school history class, but odds are that your customers don't. Some might even think of Presidents Day as just another day off without any special meaning, which means you have a civic and corporate duty to get them in your store and teach them a thing or two about American history. This is where promotional products can set you apart from the crowd. Every one of your competitors will offer Presidents Day sales, but you should reward your customers with items like Myron's 28 oz. Value Bottle – just make sure to customize them with fun historical facts about George Washington and John Adams to tie them into the event. 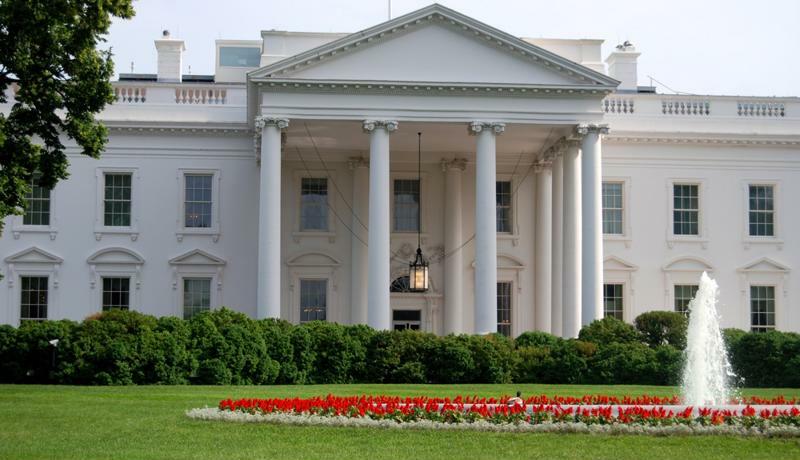 "Challenge your customers to answer some presidential trivia questions." As far as holidays go, Presidents Day doesn't exactly drive people outdoors and into malls around the U.S. like Christmas and Valentine's Day do. This can make it tough on marketers when you rely on in-store foot traffic to drive revenue. With a little creativity, though, you can get people talking about your store. Instead of blanket sales throughout the entire store, challenge your customers to answer some presidential trivia questions – depending on how well they do, adjust their discounts accordingly. You could also hold costume contests between consumers and employees based on who can resemble their favorite Head of State the best. With social media, these are the kinds of unique promotions that spread like wildfire and get your brand out there to as many new consumers as possible. While it's never a bad thing for small-business owners to want to keep their stores open as often as possible, sometimes it pays to actually take national holidays like Presidents Day off and celebrate with your customers. However, this doesn't mean sitting on the couch and watching daytime TV until the sun goes down – it involves sweat and effort to make your community a better place. Presidents Day remembers the people who sacrificed to make this country great, and you can use your small business to do what you can to improve the neighborhood. Encourage employees to attend a park cleanup or similar community service event in groups so you not only reinvest in the place where your consumers live, but branded apparel can associate your company with enhanced social responsibility – a quality key to many younger consumers. Whatever you do, make sure you take advantage of the marketing opportunities that Presidents Day offers. Personal finance site Mint.com explained that in 2011, the holiday represented the second-highest sale day in terms of discounted volume. Customers are looking for deals, but if you can't break through the white noise created by the competition, you might struggle to set yourself apart as an industry leader.